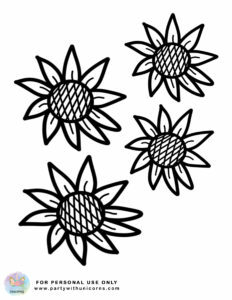 It is still blazing hot summer here in Sydney, Australia, but I am posting these Spring Coloring pages today for my nieces and nephews back in North America. 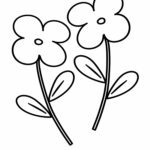 It has been a pretty cold winter in Canada, so I am sure they are all looking forward to it warming up and getting the chance to thaw out a little. 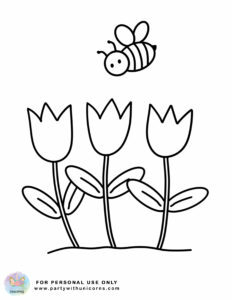 I know its a little early, I am sure their parents will appreciate a little reminder that winter will eventually end, and when it does the birds will be back and the flowers and trees too! I hope your toddlers and kids get into the spring spirit with these cute coloring pages. 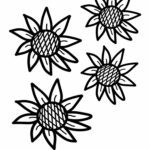 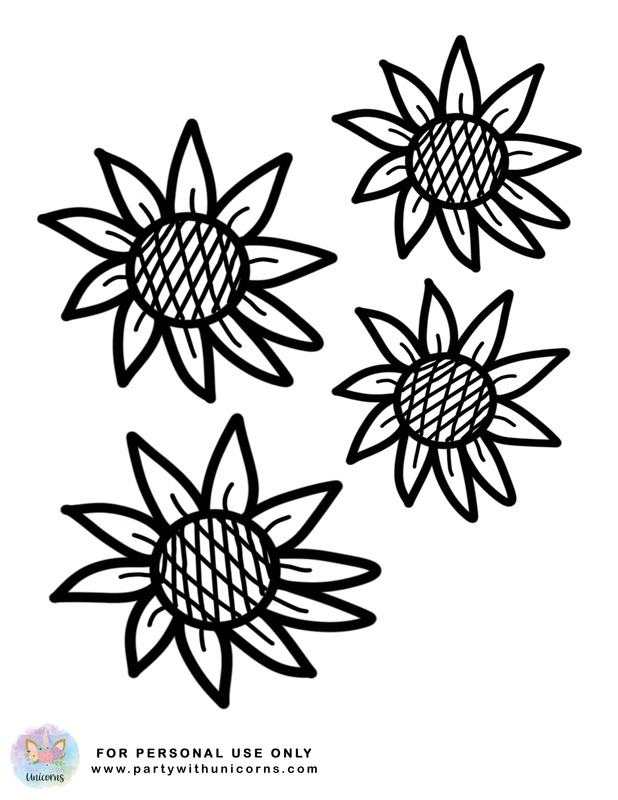 In the Spring Coloring pages set I have included fives images. 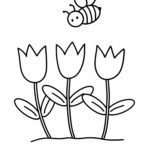 Flowers, bees, butterflies and more flowers. 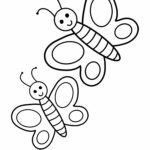 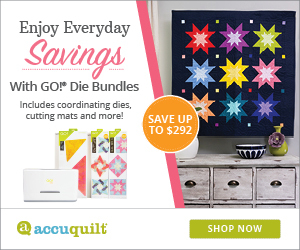 Keep reading to the bottom of this post to download your coloring pages. 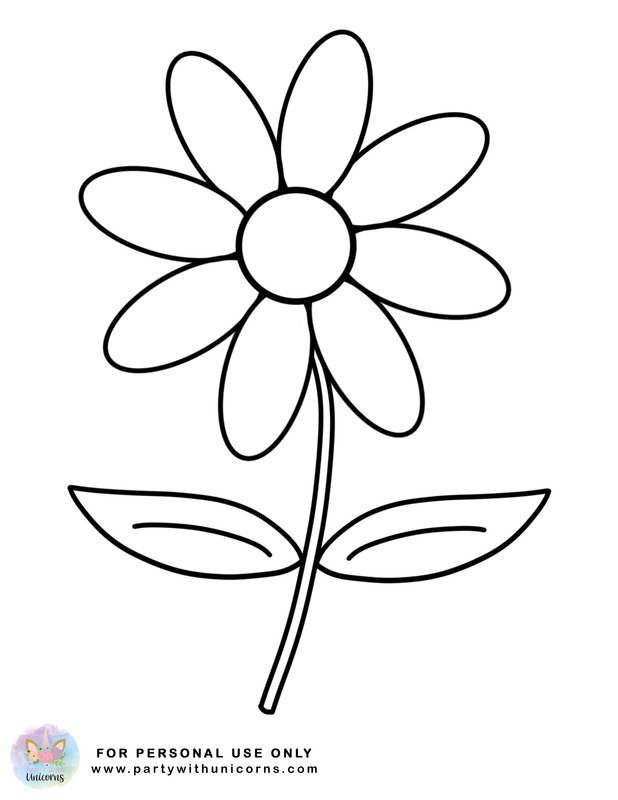 We have an entire collection of printable coloring pages for kids. 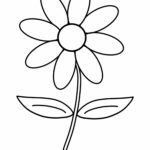 We are currently adding new sets of coloring pages every day, so be sure to check back often or sign up for our newsletter receive notice of new pages directly to your inbox. 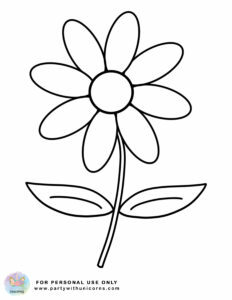 To download the Spring Coloring pages, click on the image you would like to save. 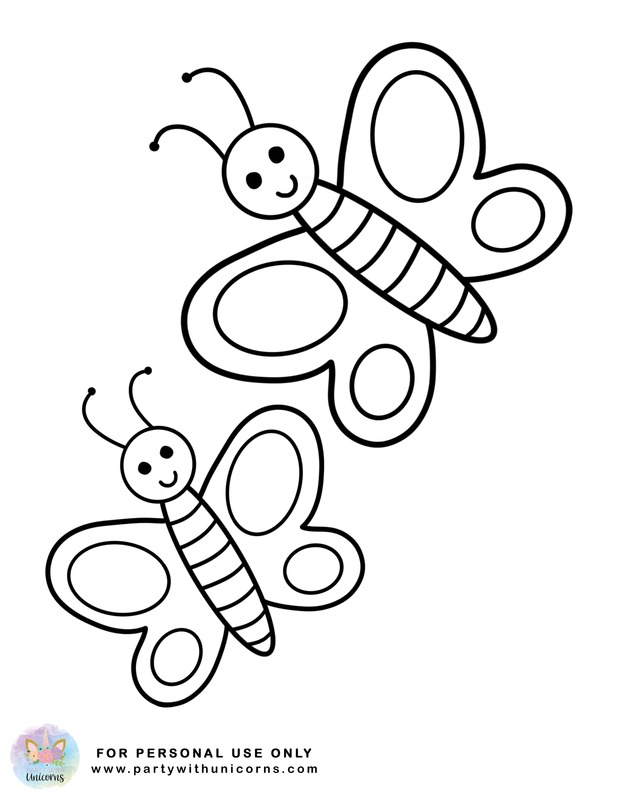 When the full-size image opens, right-click to save the image to your computer. 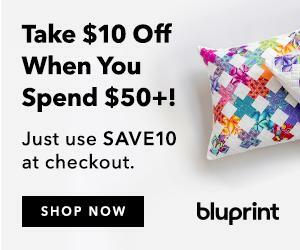 If the full-size image is not opening on your computer, check your browser to ensure it is not being blocked via a pop-up blocker. 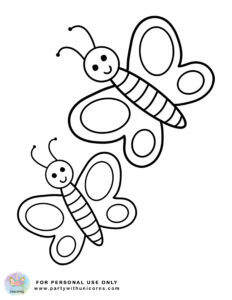 If you have an upcoming event or your child has an interested that you are trying to find some coloring pages for please comment below or send me a note via Pinterest or Instagram. 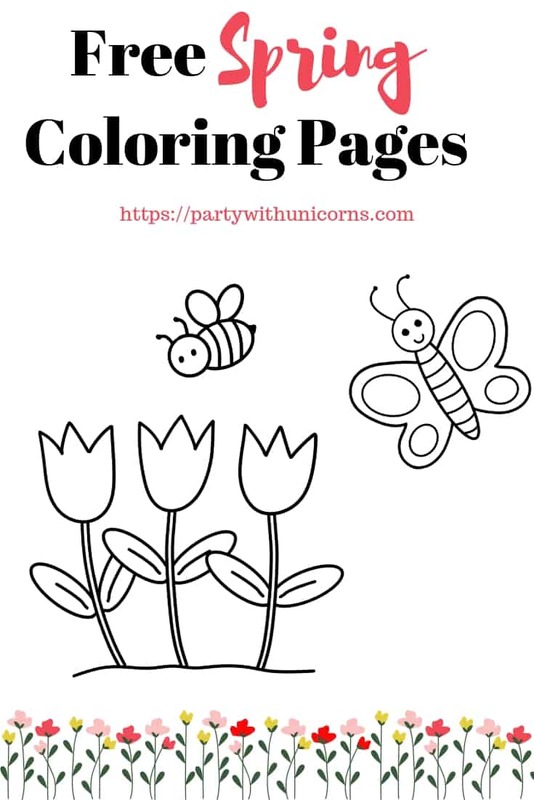 Most of the content on Party with Unicorns is based on my kid’s interest, but I am always looking for new ideas.